In a trading update, the retailer said that it is looking at increasing its inventory holding as a response to the deadlock in the Brexit negotiations. "As we approach our financial year end and monitor the Brexit process, we may consider increasing our inventory holding by up to £8 million," the company said. The Prime Minister has refused to rule out leaving the European Union without a deal, despite MPs rejecting her Brexit deal last week by a majority of 230 votes. Late last year, chief executive Peter Pritchard said Pets at Home had started importing more goods as part of no-deal Brexit contingency plans. Pets at Home's chief executive has said the company has started importing more goods as part of no-deal Brexit contingency plans. Alongside the Brexit warning, Pets at Home said revenue grew 6.3% to £237.2 million in the 12-week period to January 3. Pets at Home said full-year results are on track to meet expectations of group underlying profit of £80 million to £85 million. 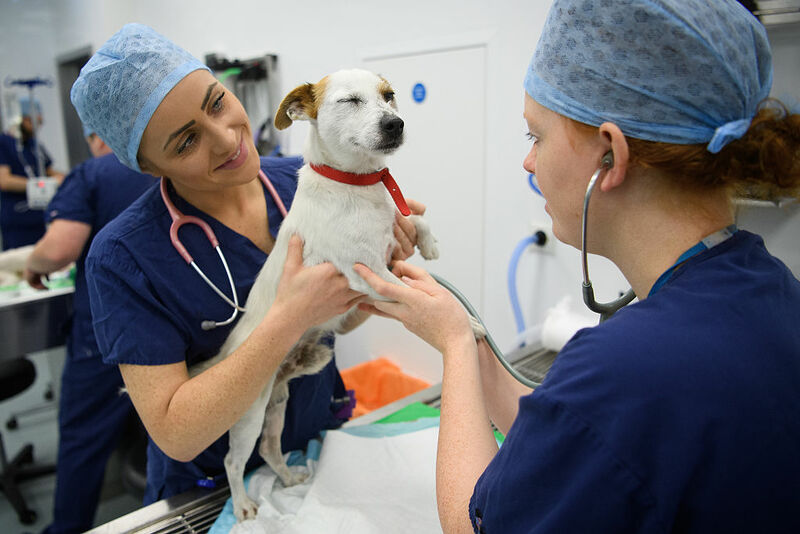 It will also have to deal with a £42 million charge linked partly to the closure of 30 vet practices as part of an overhaul.